By the Vishanti! 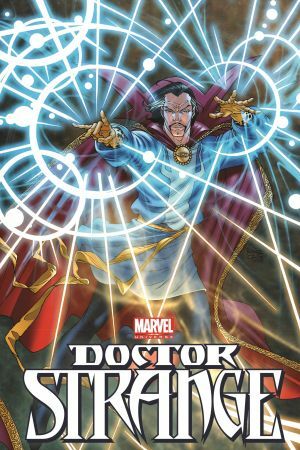 It's Doctor Stephen Strange in exciting adventures of magic and mysticism. 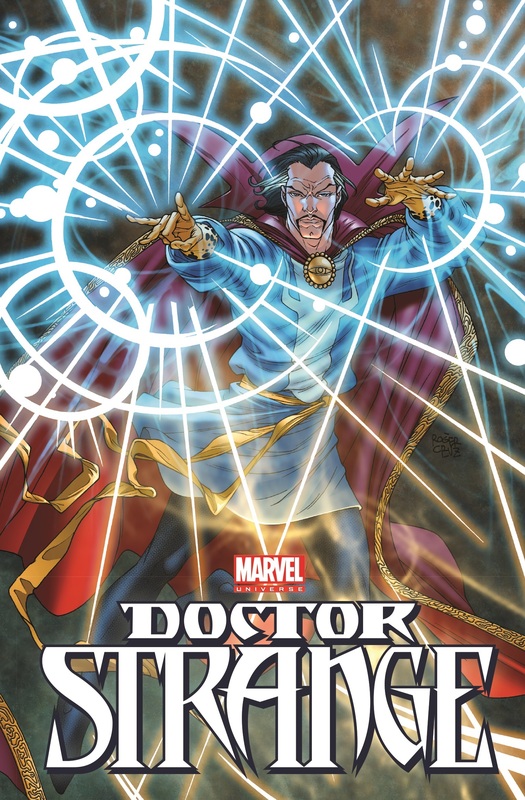 And the Doctor is "in" for some of Marvel's other greatest heroes! But can Spider-Man and Iron Fist help him put a stop to the demon named Nightmare, before he puts the whole world into an endless sleep? Will Hulk and Strange defend the Earth from the Dread Dormammu? And when Captain America vaults in, will shield and sorcery be enough to stop a soul-devouring monster? 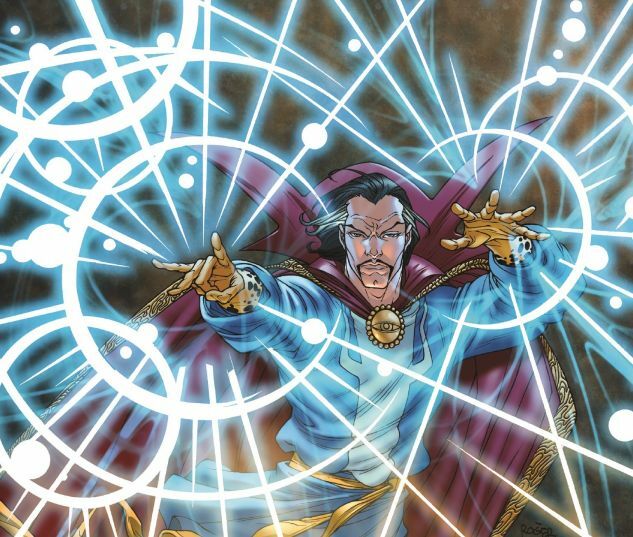 Plus, the Doc will go it solo for another round with Dormammu, and take Spidey on a mind-bending journey across the realities! Strange tales one and all, for the whole family to enjoy! COLLECTING: MARVEL UNIVERSE ULTIMATE SPIDER-MAN #21; MARVEL ADVENTURES HULK #5; MARVEL ADVENTURES SUPER HEROES (2008) #5, #9; MATERIAL FROM MARVEL ADVENTURES SUPER HEROES (2010) #21.